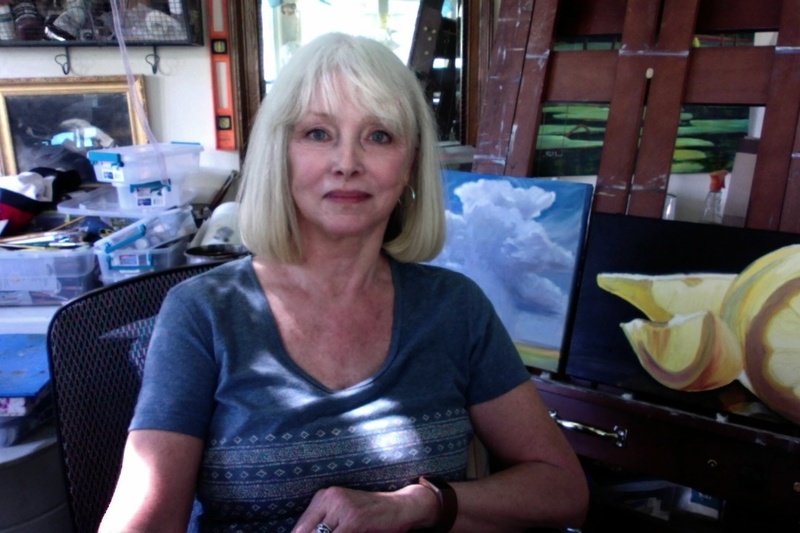 Born and raised in West Texas, Susan is married with two grown children and maintains a studio in Lubbock and a studio at Lake Graham, Texas. 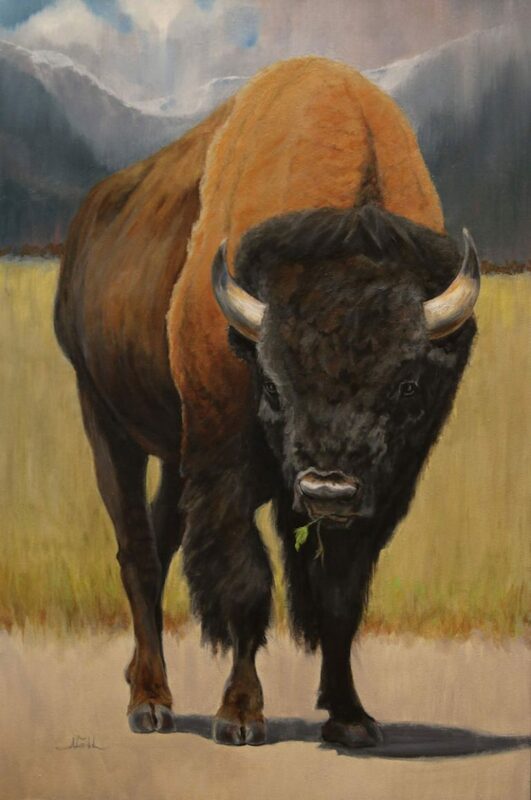 A graduate of Texas Tech Universtiy with a degree in Business Education, she began a career in painting 24 years ago. Studying with many professional artists, she continued her art education at the Scottsdale Artists’ School, the Fechin Art Institute in Taos, Seattle. Starting with all media, Susan eventually gravitated to watercolor as her medium of choice. The last three years have been devoted to an inner desire to accomplish painting with oils. 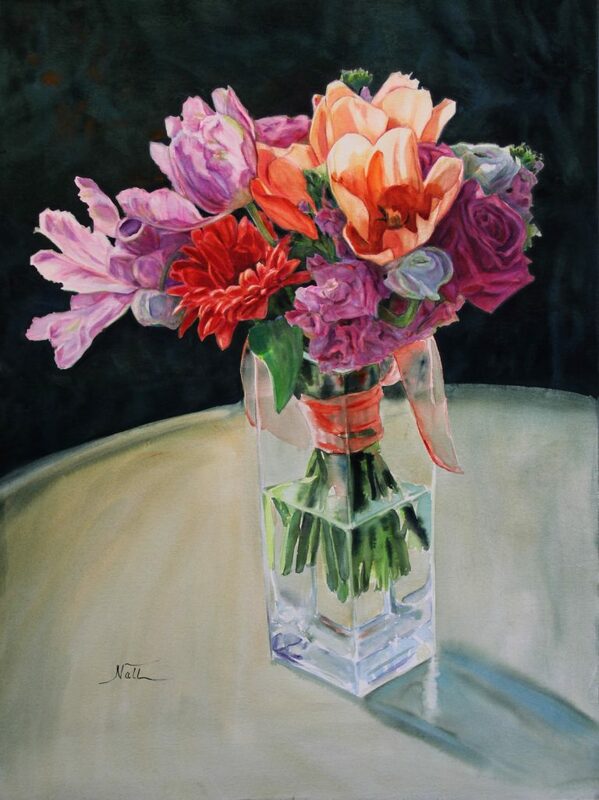 Winning numerous awards, she has also been a “Finalist Winner” in the “The Artists Magazine” for 2011 (watercolor), 2002 (watercolor), and 20212 (oil). 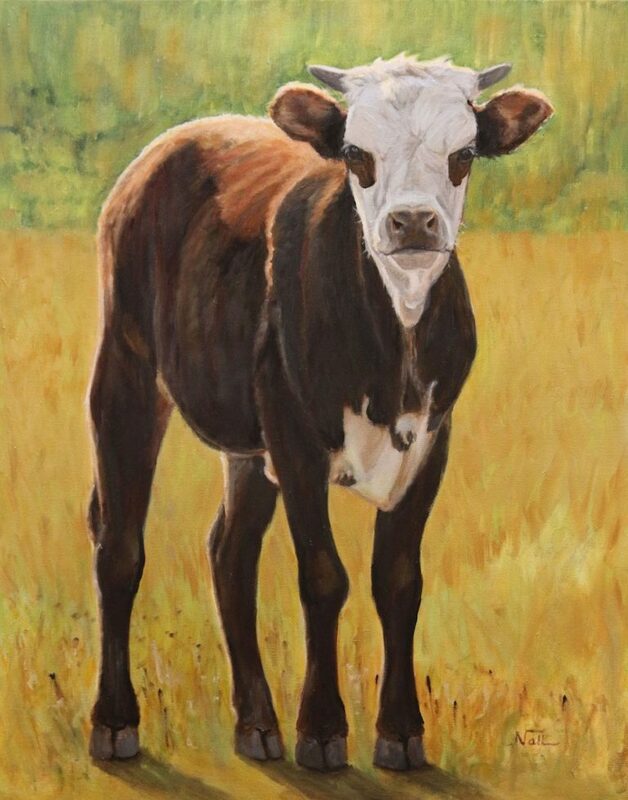 She has signature status in the Texas Watercolor Society. 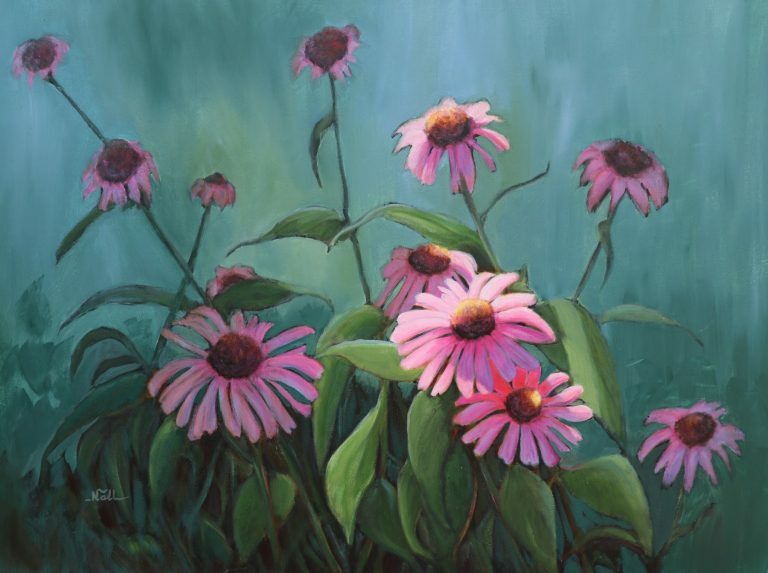 Susan recently was a Finalist in Southwest Art Magazine of Excellence Competition.